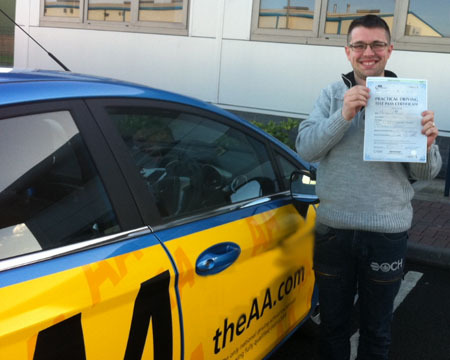 When you start your driving lessons it will take time to go over all the controls of the car before you even drive. That's why with Love 2 Pass Melbourne your 1st lesson will be a two hour lesson for the price of a 1 hour lesson. This offer is only valid for complete beginners!